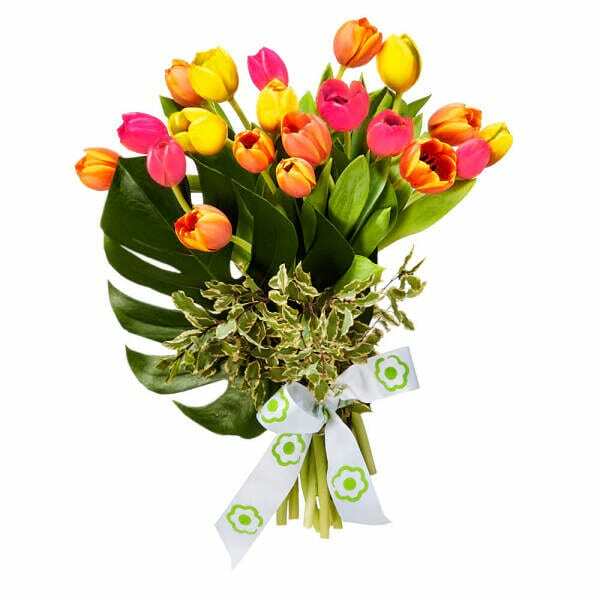 Closed Good Friday, Easter Sunday and ANZAC Day 25 April 2019. 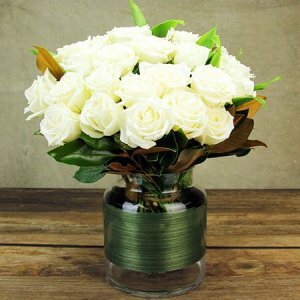 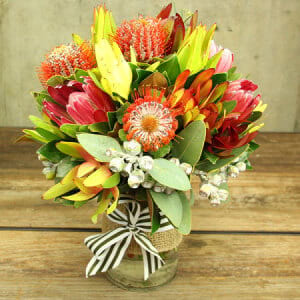 Visit our award winning team of florists at Flowers for Everyone's Balgowlah shop located in Sydney's Northern Beaches! 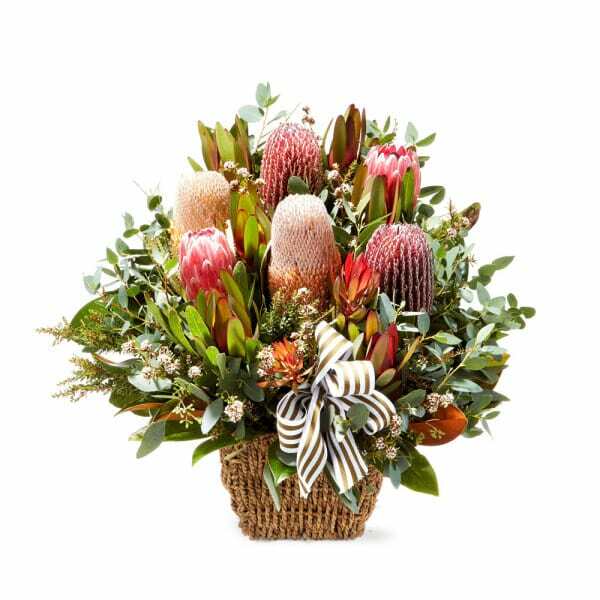 Situated in the Stockland Balgowlah Shopping Centre, (nearby Manly and the Northern Beaches regions of Warringah and the Pittwater), the shop stocks a beautiful selection of seasonal flowers along with picture-perfect gifts. 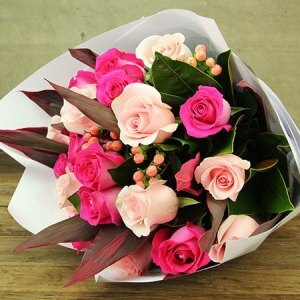 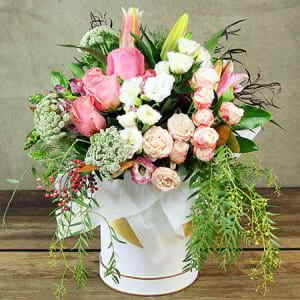 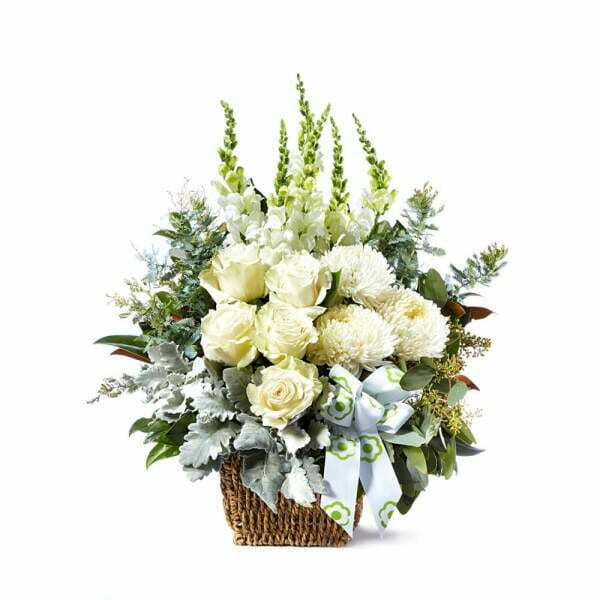 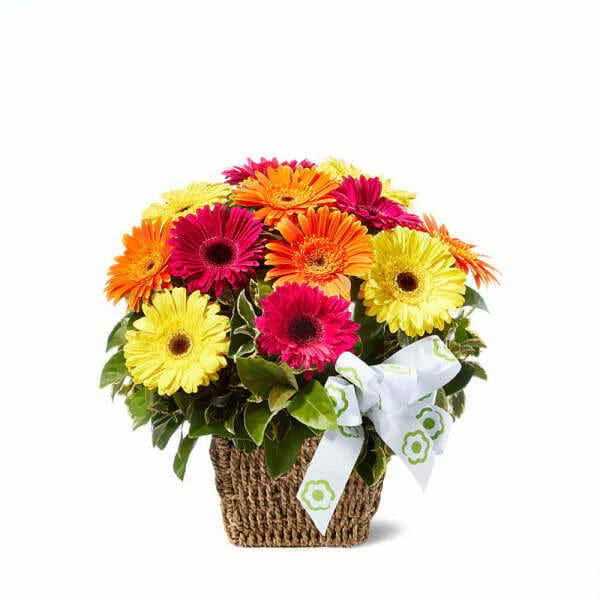 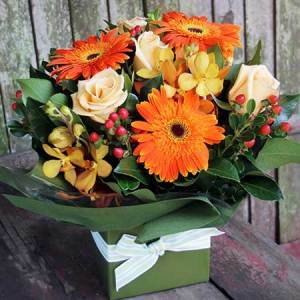 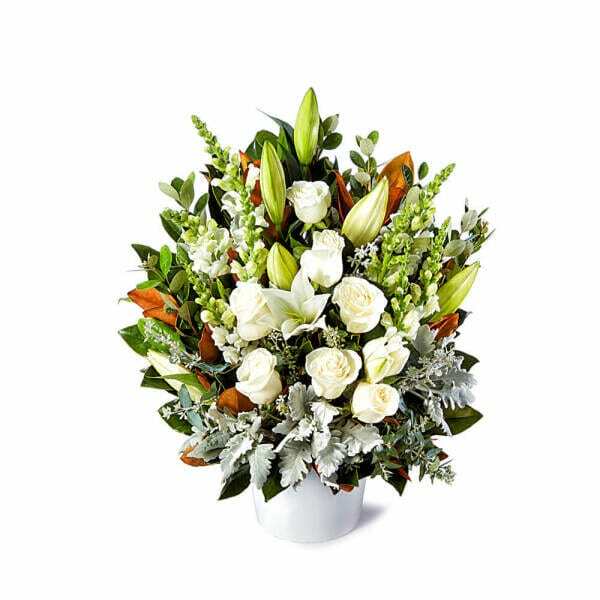 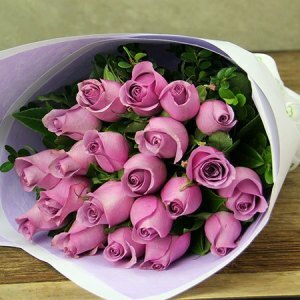 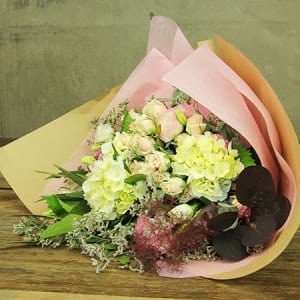 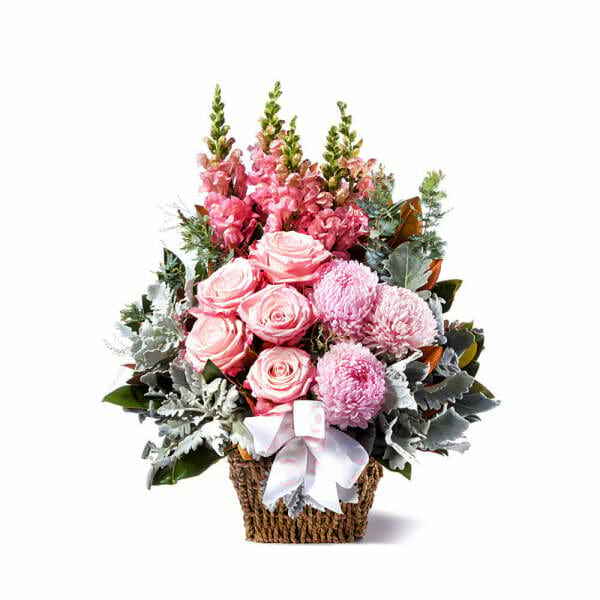 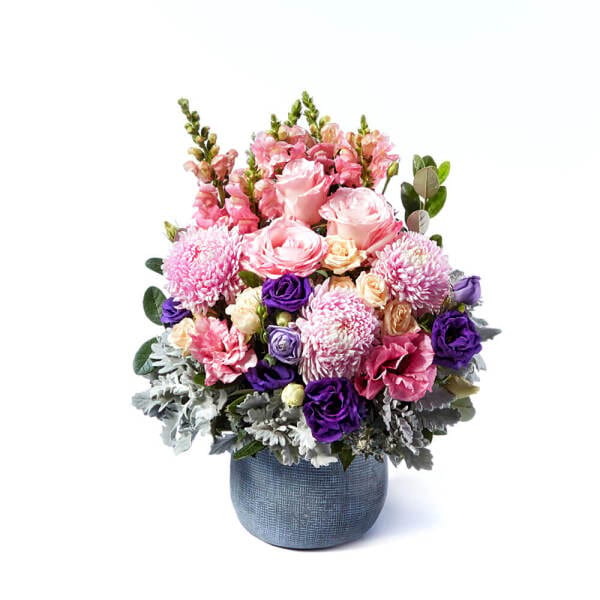 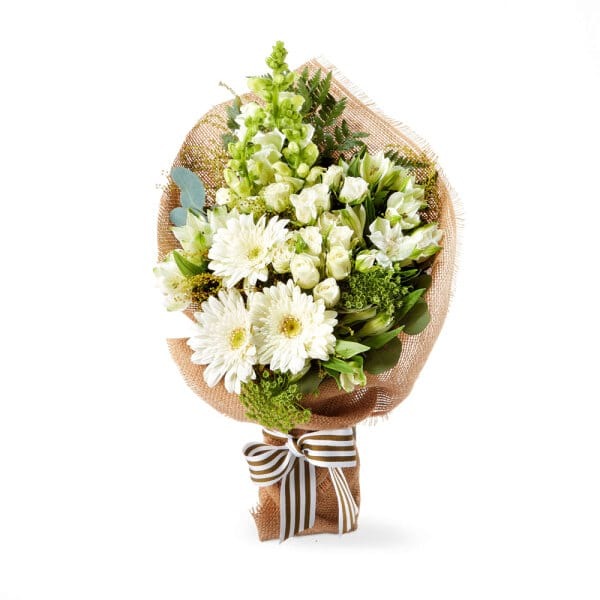 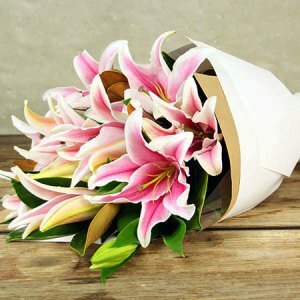 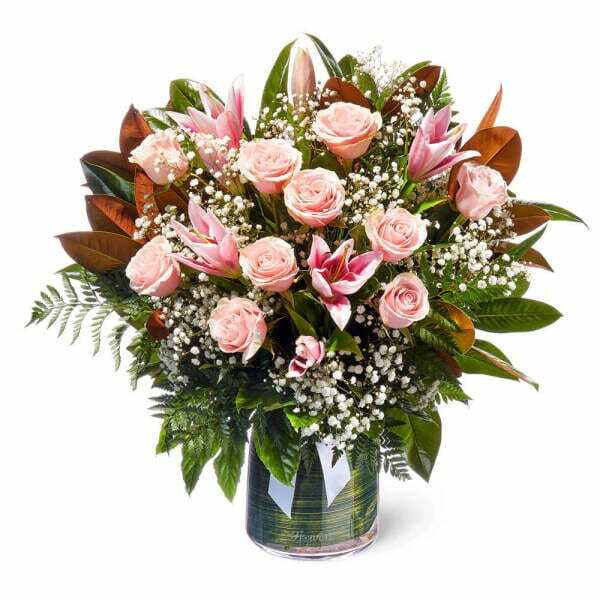 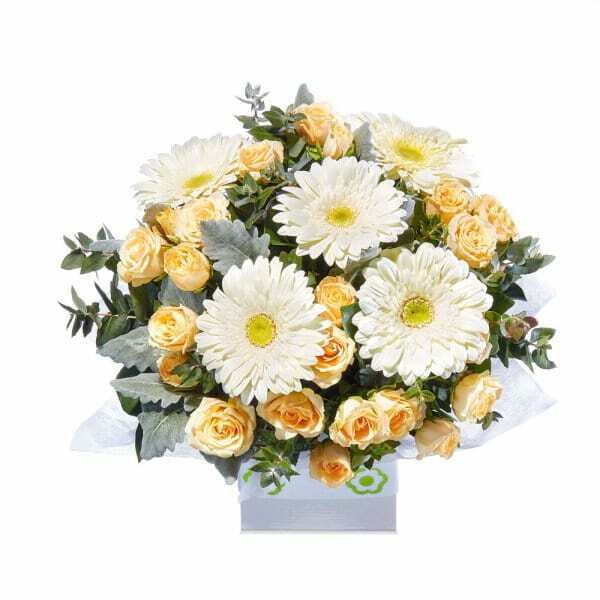 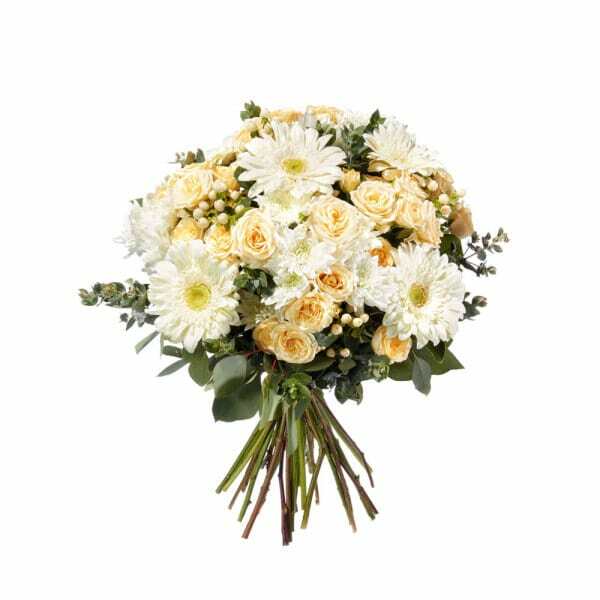 The creative team of designers at Flowers for Everyone Balgowlah are experts when it comes to advising on the perfect bouquet, arrangement or gift for your next big occasion or special event. 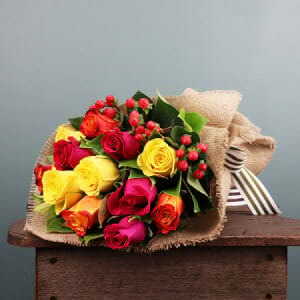 They are also able to guide you in the best direction when choosing cut flowers for your own home, from our array of blooms fresh in-store on a daily basis. 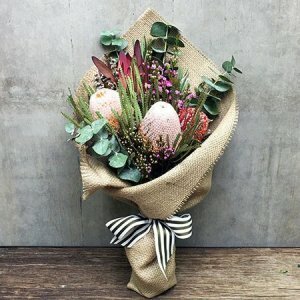 For an alternative gift idea or as a special treat for yourself, we also stock premium quality home fragrance and body spa products made in Australia by Urban Rituelle. 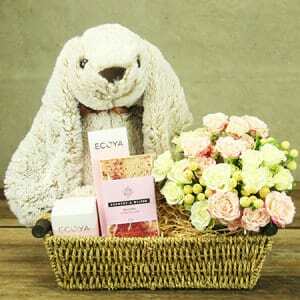 Choose from an extensive range of soy candles, reed diffusers, organic soaps, hand and body lotions in the most exquisite fragrances! 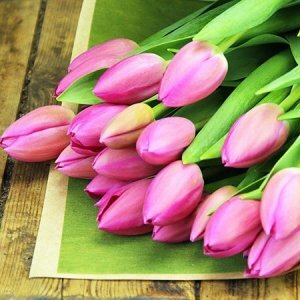 Did you know that it has been scientifically proven by having "Fresh Flowers or Plants in your work or living space, can dramatically improve our well-being"?